The fabulous Digital Mansion near Bath has re-opened following a major refurbishment programme. This impressive Grade II Georgian building is now a cyber hub and incubation centre for young talent and commercial enterprise. Design Base supported the development by providing a 3D Laser Scan Survey and generating a Building Information Model (BIM) in Revit. 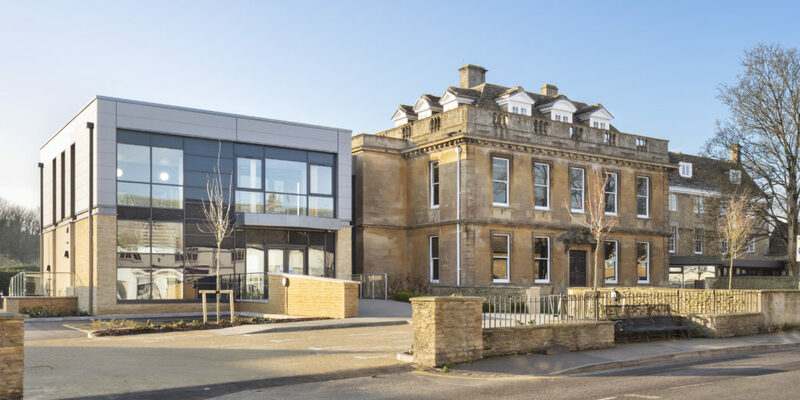 Our Client, a leading Bath based Architect, provided the BIM specification that called for building facades detailed to LOD3 and the interior to LOD2. This is a typical BIM specification for refurbishment. 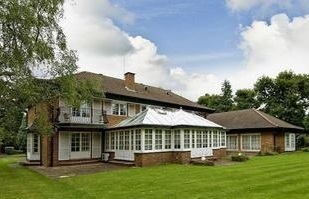 It must be said, the redevelopment looks fantastic and we wish the new occupants every success in the future. 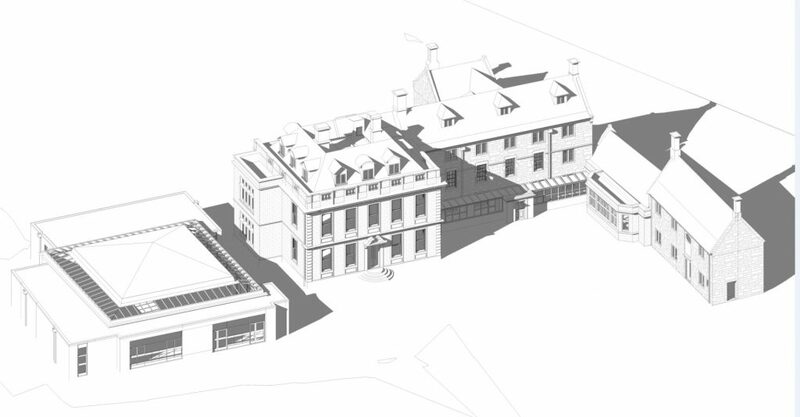 For further information on our Topographical, Measured Building, Utilities and Scan to Revit (BIM) in Bath and the surrounding areas please contact jane.king@design-base.co.uk.